Chen Xue, born 1970, is a key figure in the development of a queer literature in Taiwan. Since 1995, she has produced 10 novels and short story collections. 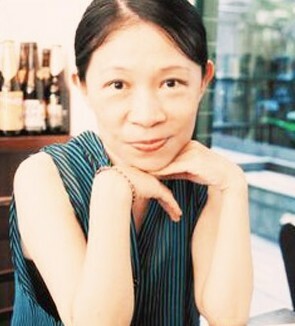 Her 2009 novel The Possessed was nominated for three Taiwanese literary prizes, and her 2004 work Child on the Bridge was published in 2011 in Japanese, with an English translation in preparation. The short stories "In Search of the Lost Wings of Angels" (tr. Patricia Sieber; tr. Fran Martin) and "Dust" (tr. Howard Goldblatt) are available in English-language anthologies. Her story "Butterfly"/《蝴蝶》, was made into a film by Hong Kong woman director, Yan Yan Mak, and won awards in Taiwan, 2004, and Hong Kong, 2005. Chen Xue is the featured author in READ PAPER REPUBLIC, week 27, 15 December 2015.